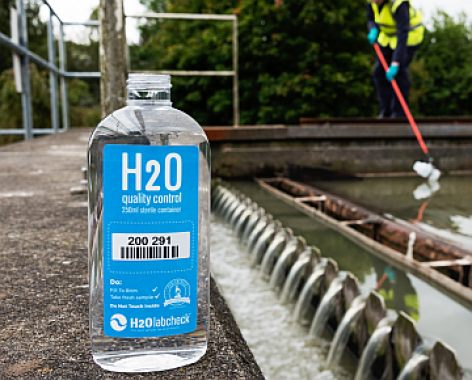 Water Testing Your sample. Our Expertise. Post Kit We'll do the rest. Get Results Easy to understand. Free Shipping on all orders with no minimum spend. We publish results on time, every time. 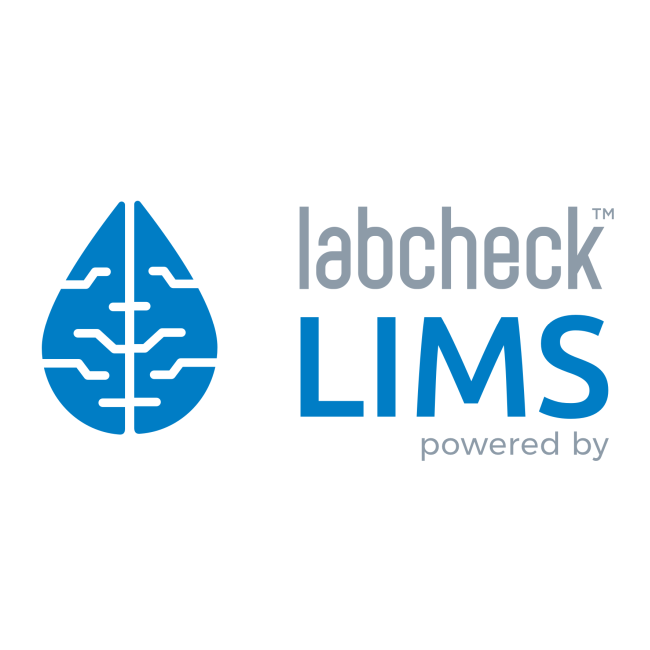 All our labs operate under approved quality assurance systems. 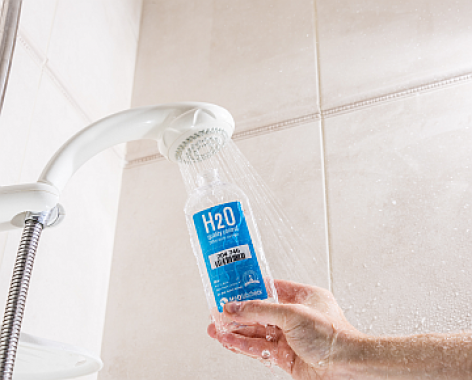 Testing your water has now never been easier, simply purchase a test kit, fill the bottle provided and return it to the address on the back of your kit. Nice website..easy to use. Thanks for the report. 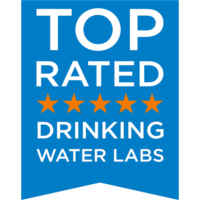 With over 20 year's experience in water & environmental testing, we developed our own systems to manage your water sample information safely and securely. 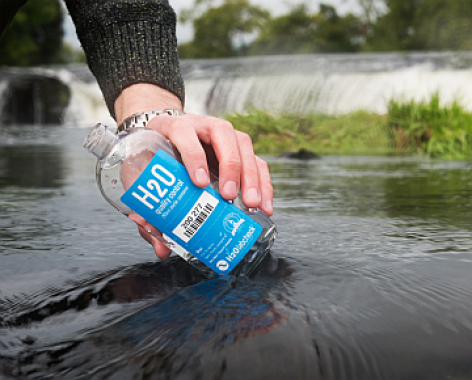 Poll: "Do you drink tap water?" 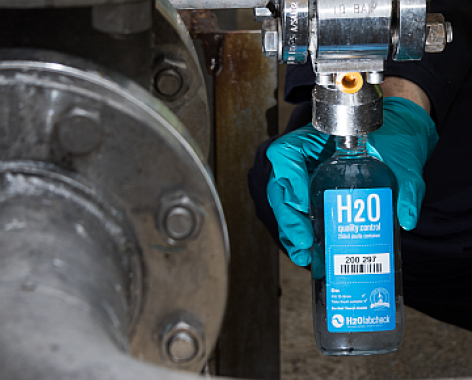 During the past week, H2Olabcheck carried out a poll on Facebook that reveals 44% of people do not drink water straight from their tap. 225 people of the age between 25 to 65 were involved in this poll. Why does it matter? Learn more. 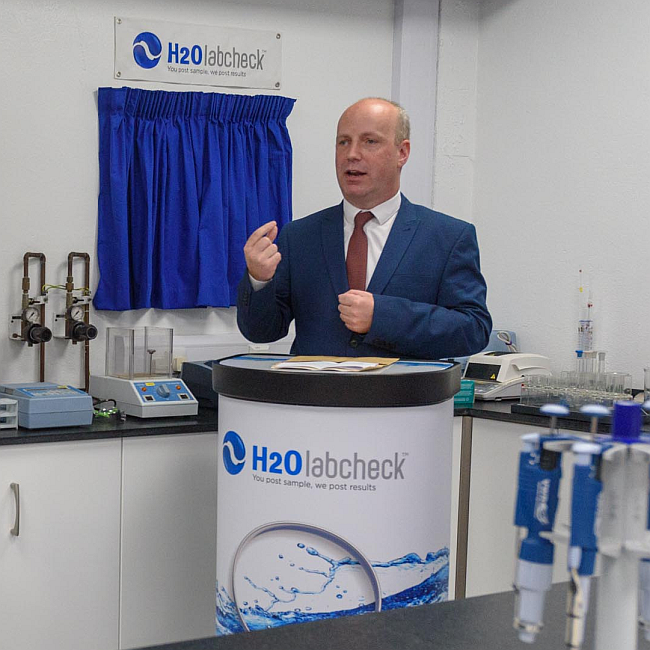 On August 22, Minister Jim Daly opened our new Water Quality & Innovation Laboratory. Guest speakers included Donagh O’Mahony, Head of Physical Sciences Dept CIT, Kevin Fitzgibbon, Head of Water Innovation at the Nimbus Centre & other special guests. Hooray! 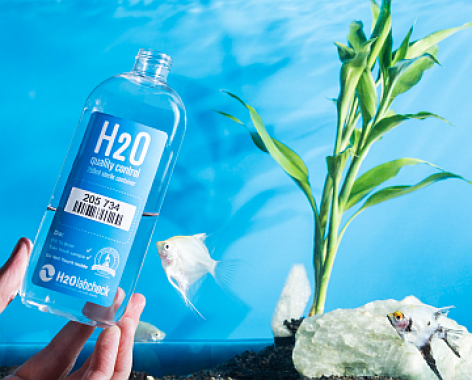 H2Olabcheck.com was voted No. 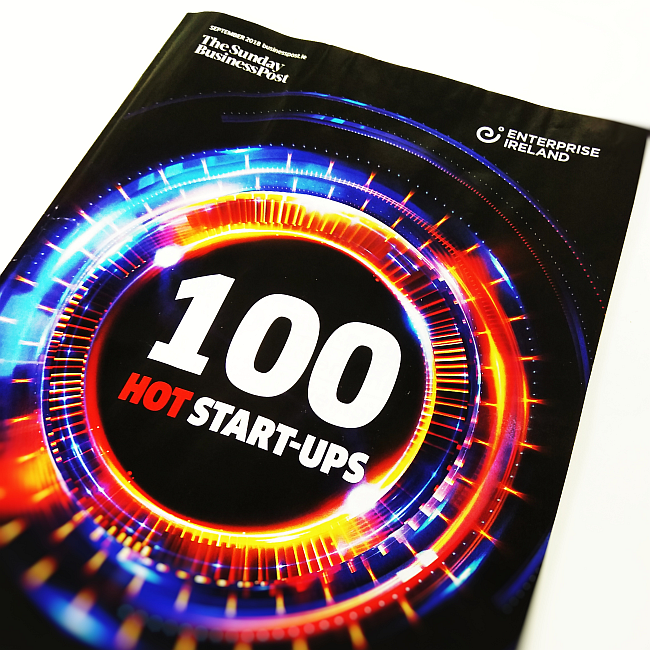 2 in the Top 100 Hot Start-Ups by Enterprise Ireland and The Sunday Business Post. Check it out. Waterford students ask "How Safe is Our Water?" 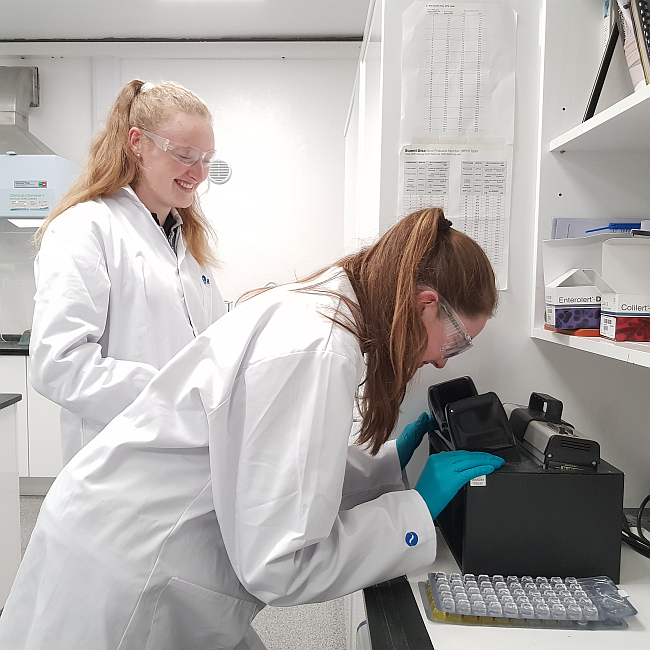 Waterford students Caoilfhinn Harte and Ailbhe Munro are putting water quality in the spotlight at this year's BT Young Scientist Awards. These two young aspiring scientists visited our Innovation Lab to learn more. Hooray! 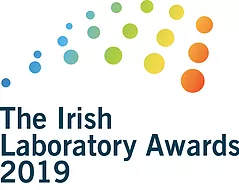 We've been shortlisted for the Lab Awards 2019! 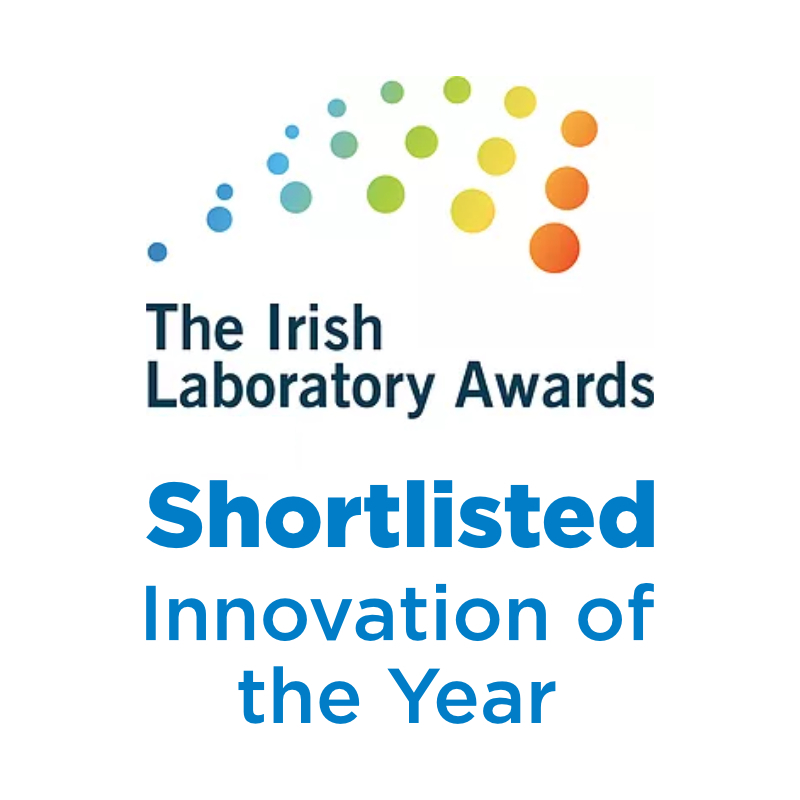 We’ve been shortlisted for Ireland’s premier laboratory awards in the 'Innovation of the Year' category. 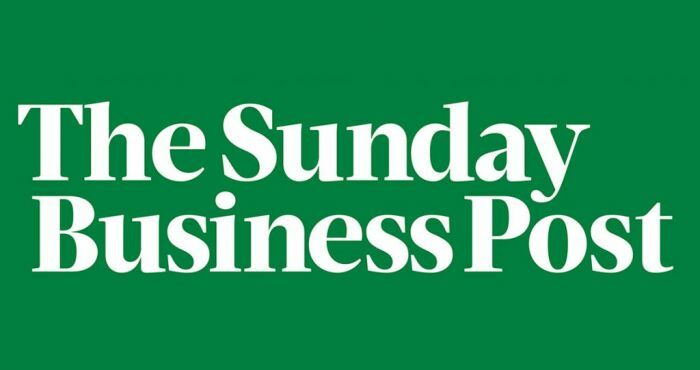 Winners will be announced on Thursday 7th March in Ballsbridge Hotel, Dublin. Fingers crossed!